It’s never too early to start working on your law school applications. Part of being a successful law school applicant is knowing when and where to submit your documents, and how to make sure nothing is missed. The more time you devote to your application components, the better off your applications will be. Note that these tips also apply if you’re taking the July test…just move a few of the dates back a few weeks. There is, however, a methodical way to do it and we’re going to tell you how. Keep reading! Ideally, you should not try to put your applications together and study for the LSAT at the same time. 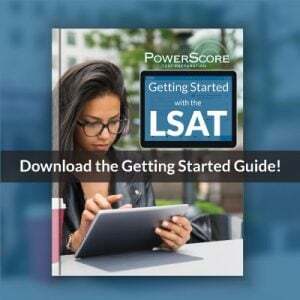 The LSAT can be an incredibly time-consuming endeavor (even more so if you work or go to school full time in addition to studying for the test). However, this doesn’t mean that you can’t start putting your ducks in a row while you study for the LSAT. While applications for this fall may not be available right now, there’s nothing stopping you from looking at last year’s apps. Most schools don’t change their applications significantly from year to year, so you can get a good idea of what you’ll need to work on by looking at current applications. You should have everything ready for submission as soon after September 1st as possible. 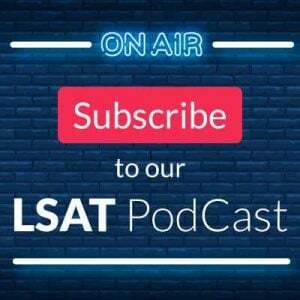 During the months of March, April, and May, study for the LSAT. You definitely need to devote some serious time to this. Remember: Higher LSAT scores usually mean an acceptance to a more prestigious law school—and a more prestigious law school usually means better job prospects and future earning potential. Don’t skimp on your LSAT prep and make it the focus and main priority during the months leading up the test. Start thinking about the schools to which you want to apply. Of course, your school list will vary over time, and will ultimately be honed down by your GPA/LSAT combination, but it’s always good to have a handle on where you may want to go and why. Also, getting a good idea of which schools you want to attend will allow you to know around what number your LSAT score should be. Spend the month of March investigating schools and potential specializations, and putting together a list. Work on your LSAC.org profile. If you’ve already signed up for LSAC’s Credential Assembly Service, or CAS (which should have happened when you signed up for the LSAT), then you can complete all the biographical information required on your profile. The information you enter there will be auto-populated into your applications later on, which will save you some time on the main application forms. Start thinking about potential recommenders. The sooner you can let them know that you will want a letter from them, the better. Make sure to pick them carefully and be involved in the writing of the letters. We have some advice here. Approach your recommenders formally. Have them start working on your letters. Give them a deadline of August, and check on them periodically to ensure they’re staying on track. Start thinking about potential personal statement topics. Check out these blog posts to learn why the personal statement is so important and which personal statement topics you shouldn’t write about. Take the LSAT. And then take a week off. It may be tempting to jump from the LSAT right to applications, but give your brain some time to relax. Work your personal statement. After you’ve given yourself some time to unwind from the test, start writing your personal statement. Loosely follow this process: Write a draft. Walk away for a week. Revise the draft. Walk away for a week. Revise the draft. And so on. This will allow you to have some distance between you and what you’re writing. If you’re having trouble narrowing down topics, write rough drafts of various topics and have someone else read them. Ask them to tell you which one is the most powerful. Then work on that one exclusively. Work on your résumé. Get it updated and cleaned up. Many schools will ask for one in your application materials. Work on your essays. You should have your personal statement almost completed. Now is the time to write a “Diversity Statement” (if you feel your background actually merits one). Although not every school asks for one, many do, and it’s always good to have one on hand. The diversity statement basically answers the question, “What will you bring to XYZ Law School that is different?” Many students believe that the diversity statement is reserved for those applicants of a specific racial or ethnic background or who are members of an underrepresented minority. While it is true that these students should definitely write diversity statements, that doesn’t mean other students should not write an essay. Think about what makes you unique (Are you the first in your family to attend college/law school? Are you the youngest of 12 siblings? Are you a first-generation American? Have you worked in unusual positions or locations? ); when law schools say “diversity,” they’re not just talking about race, they’re taking about diversity of experience. If your experiences make you see life and your surroundings in a different way, then you’ve got “law school diversity”—and you should talk about it. 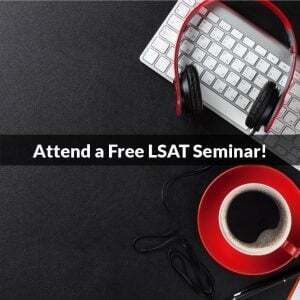 NOTE: You will get your June LSAT scores back in late June or early July. If you’re happy with your score, have a party and call it a day. If you’re not pleased with your score, make plans to retake the LSAT again, sign up for it, and study for it again. Touch base with your recommenders. Make sure they are done with the letters. Give them the required CAS LOR forms and have them send in your letters to LSAC for processing. Don’t pester your recommenders, but encourage them to complete your recommendations in a timely fashion. Finalize your personal statement, diversity statement, and résumé. If need be, have others look at them and critique them. Look into whether the schools you are applying to require a Dean’s Certificate. This is a document completed by the Dean’s Office at your undergraduate institution, asserting that you are graduating in good standing from the school. If your schools require a Dean’s Certificate with your application, obtain the form (it is typically available through LSAC or the law school’s website) and submit it to the appropriate office at your undergraduate institution. Get your transcripts. Obtain CAS Transcript Request forms, submit one to every undergraduate and graduate institution you’ve attended, and have them send in the forms to LSAC for processing. Applications are available! Most ABA-approved law schools make their applications available on LSAC during September and the first weeks of October. Log into your LSAC account, pull up the applications, and check them over carefully for any “supplemental essay” opportunities (i.e., “optional” essays or long-answer questions that you can use to present another aspect of your candidacy or of your personality). If you feel that your background and/ or experiences merit writing any of these essays, do so. Check the status of your LORs and transcripts. If any are missing or have not yet been processed, contact the appropriate people/offices ASAP and find out what’s going on. Finalize all your written materials. Put the finishing touches on any essays you may still be working on. Upload your personal statement and diversity statement (if you’ve written one) to your LSAC account. Finalize your application forms. Go over the applications to the schools you’re applying to with a fine-tooth comb to make sure all the Is are dotted and the Ts are crossed. If you decided not to re-take the LSAT, press that submit button once you’ve thoroughly evaluated your apps. If you did decide to retake the LSAT, wait for your scores to be released, and then send in your applications. 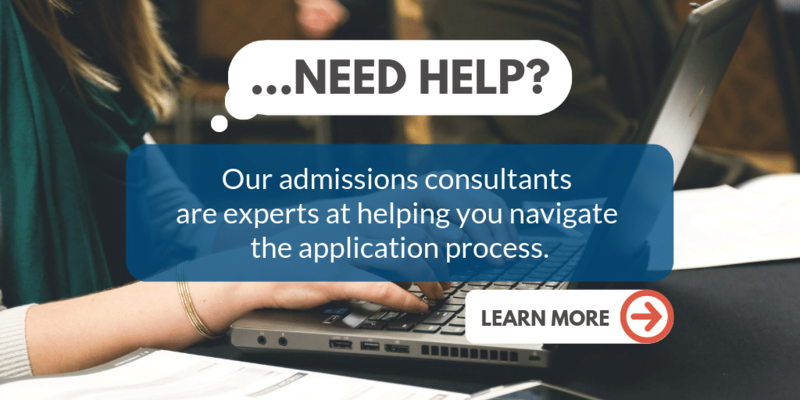 Giving yourself plenty of time to get your essays, résumé, transcripts, letters of recommendation, LSAT score, LSAT score reports, and applications completed will greatly benefit you during the admissions cycle. Don’t forget, this isn’t the end of your college life or a brief hiatus from the working world; it’s actually the beginning of your professional career. Treat it with care, diligence, and thoroughness, and you will reap great rewards in the long run.